Home INSPIRATIONAL POSTERS I’m just thankful…. trying to stay that way. 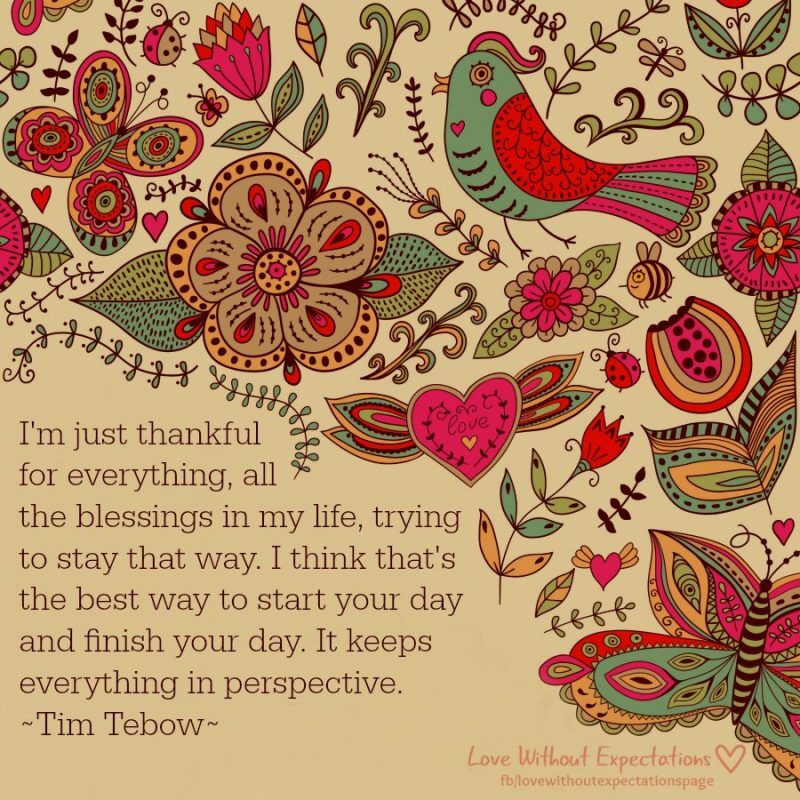 blessed, life, perspective, thankful. Bookmark.